That’s it! We’ll need to confirm the price of the product, so make sure you’ve included the link in your email. The whole thing should only take a few minutes and you’ll save some money too. Winner winner! The savings don’t just stop there. 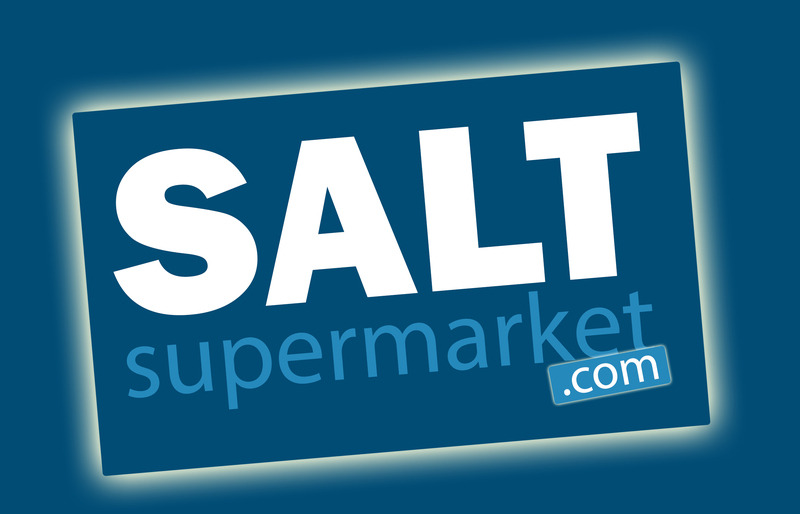 If the price of your product drops on our site or you see it cheaper with another retailer within our delivery area within 7 days of you receiving your order, let us know by emailing pricematch@saltsupermarket.com. We’ll happily refund the difference.